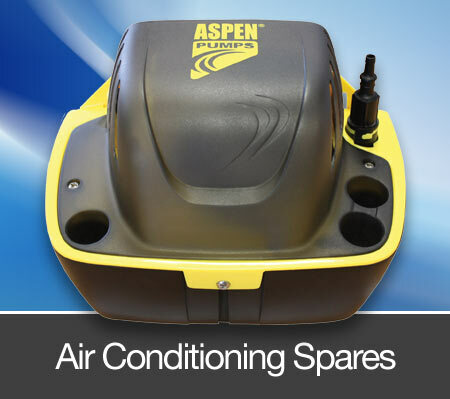 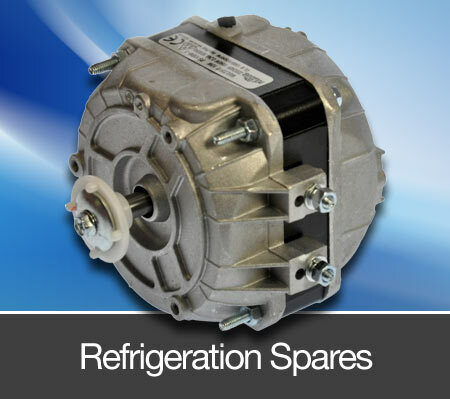 Formed in 1985, Derbyshire Refrigeration is one of the UK’s independent refrigeration and air conditioning parts wholesalers located in Nottinghamshire, off junction 26 M1 (near IKEA). 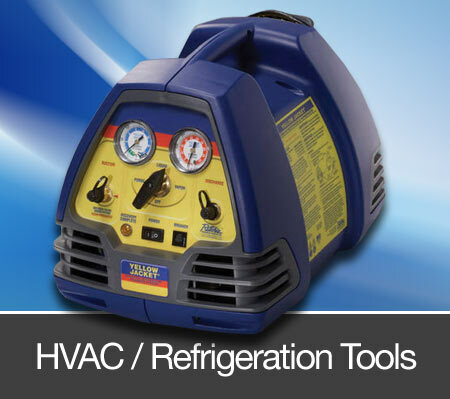 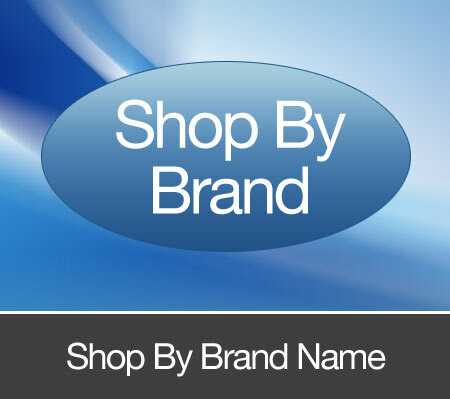 During this time, Derbyshire Refrigeration has grown to become one of the UK’s foremost suppliers and distributors of top quality refrigeration tools in the UK. 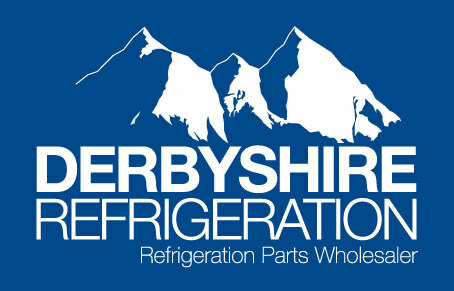 Derbyshire Refrigeration operates from our Nottingham based offices, allowing us to provide the very best levels of customer service across Nottingham, the East Midlands and nationwide throughout the UK.